Interested in checking out the newest restaurants and bars to open in the Loop? From a French brasserie to a steakhouse, these businesses offer places to eat, drink and explore. Read on for a list of the newest spots to land in this part of Chicago. 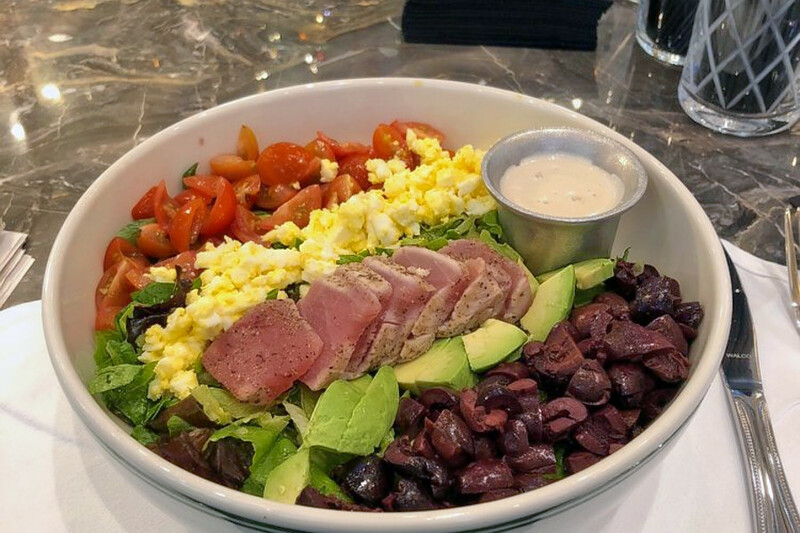 155 W. Van Buren St.
French restaurant Taureaux Tavern recently opened its doors with a menu of chopped salads, entrees, burgers, sandwiches and more. It comes from the owners of Cochon Volant Brasserie, Eater Chicago reports. 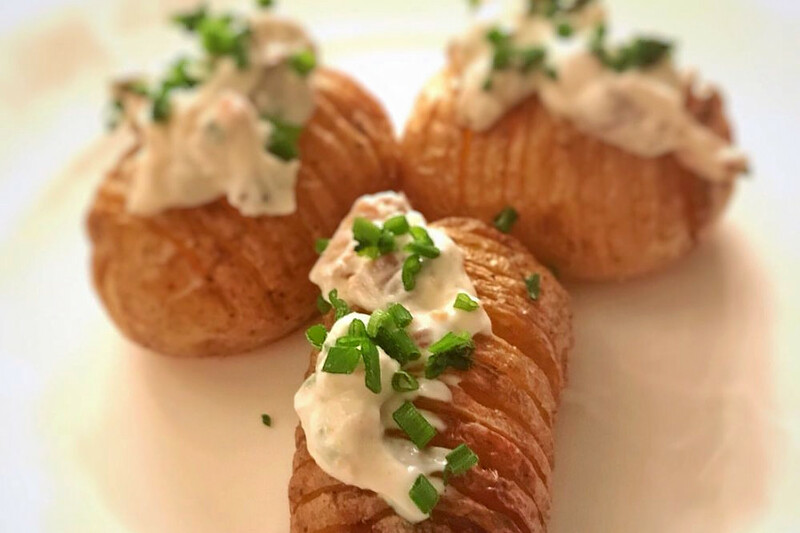 Popular menu items include the roasted beet and brie salad, Gold Label Burger (loaded with caramelized truffle onions and thick-cut American cheese) and the wagyu beef dip sandwich (with horseradish aioli, French onion au jus and giardinera). View the full menu here. Taureaux Tavern is off to a strong start with a current Yelp rating of 4.5 stars out of eight reviews. Yelper Kim G., who reviewed it on Nov. 11, wrote, "The food is simple but delicious. I had the burger, which was outstanding. I cannot wait to go back and try everything on the menu. I'm super jazzed about this place!" And Sara G. wrote, "I ordered the wagyu beef French dip, and the meat was perfectly cooked and came with caramelized onions, a welcome addition. It's definitely worth a visit." About Last Knife is a steakhouse, gastropub and bar inside the Julian Hotel. You'll find beef Wellington by the slice, four cuts of steak with special sauces, sides like pickled fried giardiniera and charred beef tartare, plus soup, salads and grab-and-go menu items. On a mission to make steak more fun, this hotel restaurant draws inspiration from the 1980s movie "About Last Night" and serves cocktails that include Ricky Martin's Revenge aka La Vida Loca and Insider Trading (garnished with freshly grated cinnamon and apples), according to its Facebook page. About Last Knife has received positive feedback from patrons with four stars out of 14 reviews on Yelp. 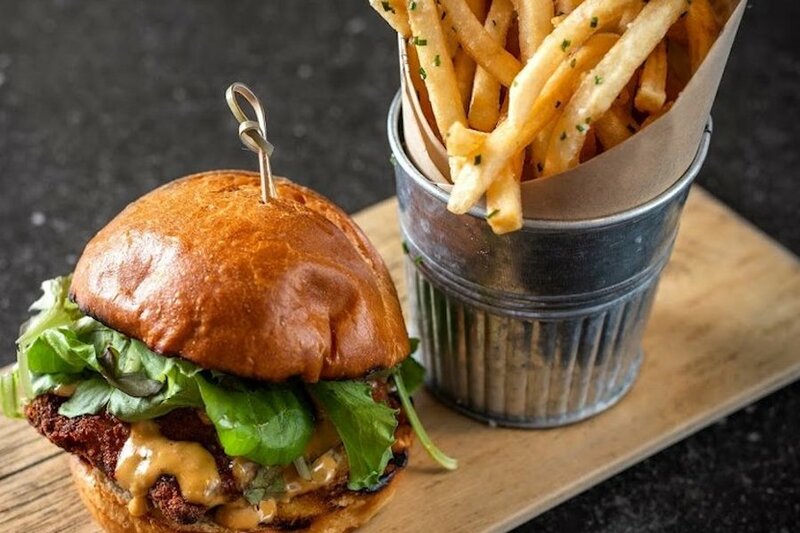 Yelper Olivia M., who reviewed the restaurant on Oct. 10, wrote, "I ordered the burger, seasoned fries and the potato. The burger was my favorite -- perfectly cooked and seasoned with lots of cheese on top. I can't wait to come back and try more cocktails and menu items!" Yelper Shanti N. added, "I couldn't resist the Murder She Wrote cocktail, featuring Johnnie Walker Black, Jim Beam and Werther's reduction (garnished with a Werther's soft chew). I appreciated how the layered profile changed as the ice melted." About Last Knife is open from 7 a.m.-10 p.m. on Monday-Thursday and Sunday and 7 a.m.-11 p.m. on Friday and Saturday. Grand Central Bar is a cocktail bar and French spot. 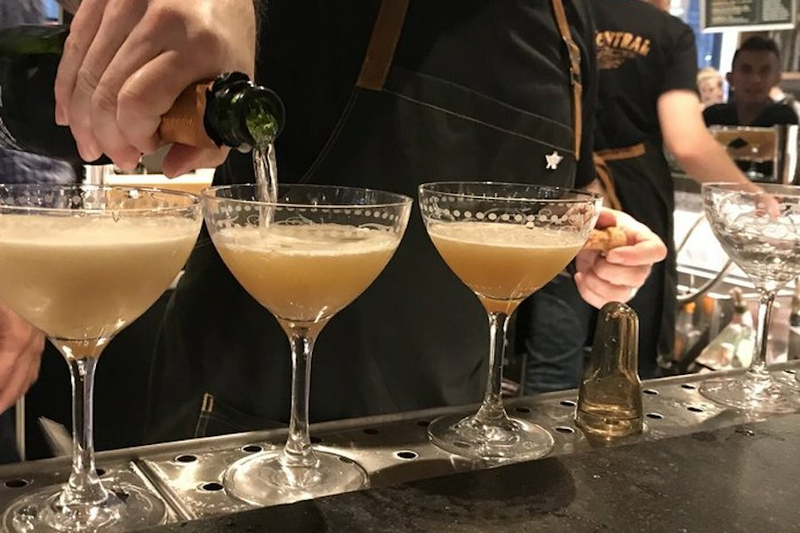 Located inside the Wells Street Market, this "French brasserie-style bar offers an exceptional twist to the classic upscale drinking experience," according to its website. The new establishment offers burgers and oysters as well as a solid selection of draft beers, wines by the glass and champagne by the bottle. Happy hour specials -- like $5 French 75 cocktails that pair well with $5 frites and $12 flatbreads -- tend to draw the young professional crowd. View the full menuhere. With a four-star rating out of four reviews on Yelp, Grand Central Bar appears to be a welcome addition to the neighborhood. Yelper Miss A., who reviewed it on Sept. 9, wrote, "I came here for a drink after work. The bar was super busy, very likely due to the happy hour specials: $5 French 75 cocktails served up in gorgeous stemware. I am so pleased I stopped by!" Yelper Marlil R. wrote, "The staff was super welcoming and provided great knowledge on spirits, wine and beer selections. I ordered a burger, and it was super delicious. Definitely coming back next time with friends!"